Month 12 Page for 6 inch x 4 inch birthday image, and a place to record birthday hand print. Record your baby’s milestones and create a keepsake memory book for generations to enjoy. 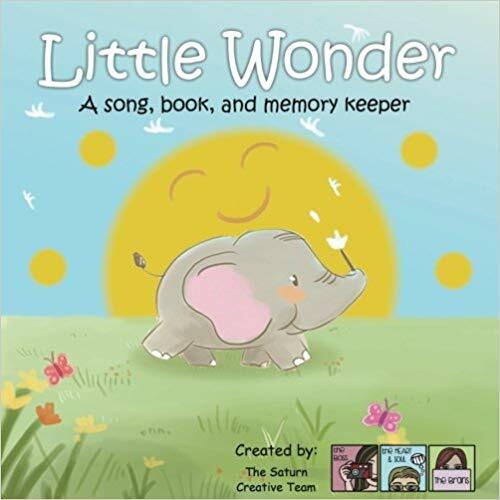 Inspired by the original lullaby, Little Wonder, written and composed by The Saturn Creative Team, this unique book is a thoughtful gift for new parents. CREATE A FAMILY KEEPSAKE: Easily record your baby’s milestones by completing the simple activity pages such as ‘My Hands’, ‘My Feet’, ‘Words of Wisdom’, ‘Wishes for Baby’, and more! This beautifully illustrated book allows parents to fill in their child’s first year memories. 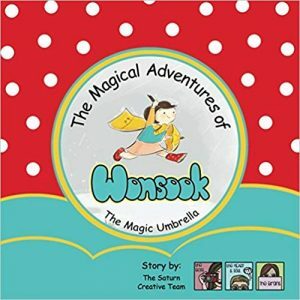 It also includes the Little Wonder lullaby lyrics with art to make this keepsake a sing along story book.